Spacious, well equipped, warm & comfortable home. Located in a magnificent rural setting - a perfect base for families, couples, fishermen & hunters wanting to explore Fiordland. Self-contained units in a rural situation with farm and mountain views. Close to Manapouri township and just a 2 minute drive to Doubtful Sound tour departure point. 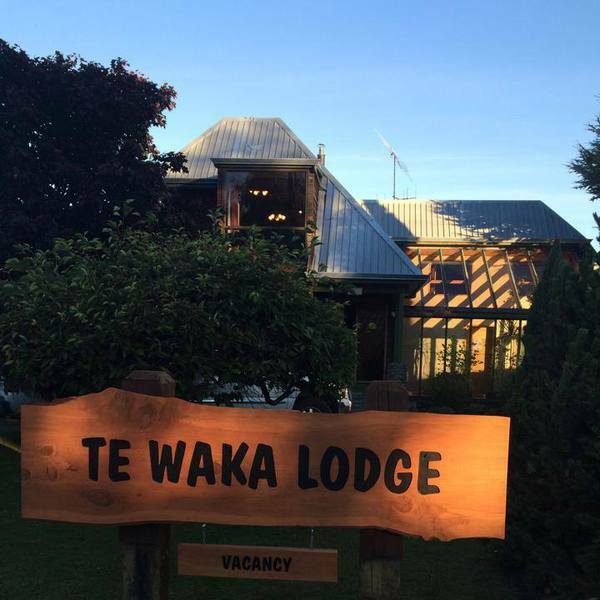 Looking for Te Anau accommodation? Book instantly online. Local holiday manager on call. Nearly 2,000 homes available NZ wide. There are two self-contained cottages, each with a double and twin room, and we have 4 B&B rooms in our Lodge. Luxury self contained cottages, individually decorated. 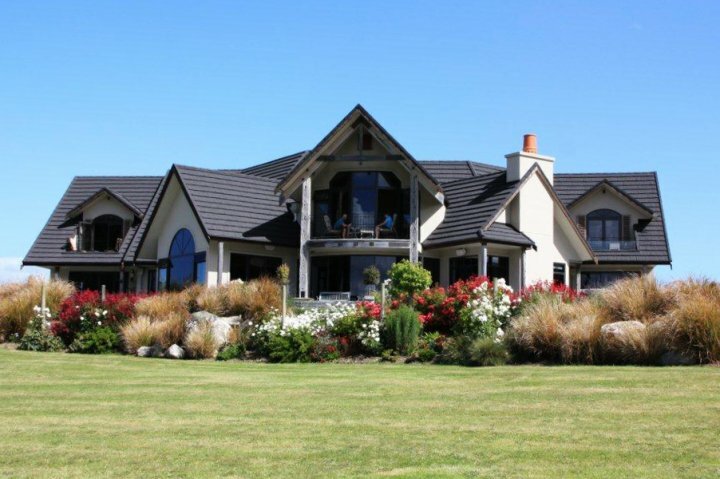 Situated on 10 acres with superb views, just 1km from Te Anau township. A luxury escape on a 2000-acre sheep farm bordering the Fiordland National Park. Accommodating up to ten guests, with opportunities to participate in on-farm activities for an authentic Kiwi experience with a NZ farming family. Experience remote Fiordland. Casual accommodation available. 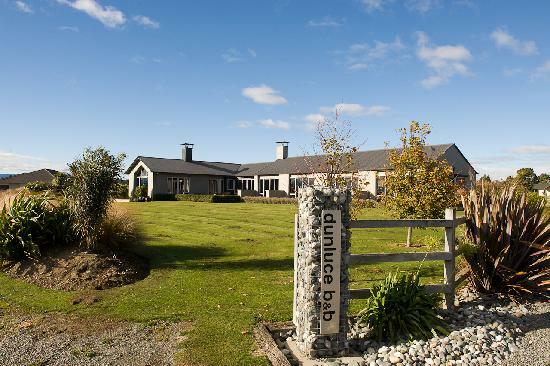 Dunluce offers luxurious accommodation in a contemporary purpose built home situated on 1.5 acres. Our guest wing has 4 spacious ensuite rooms with spectacular views. 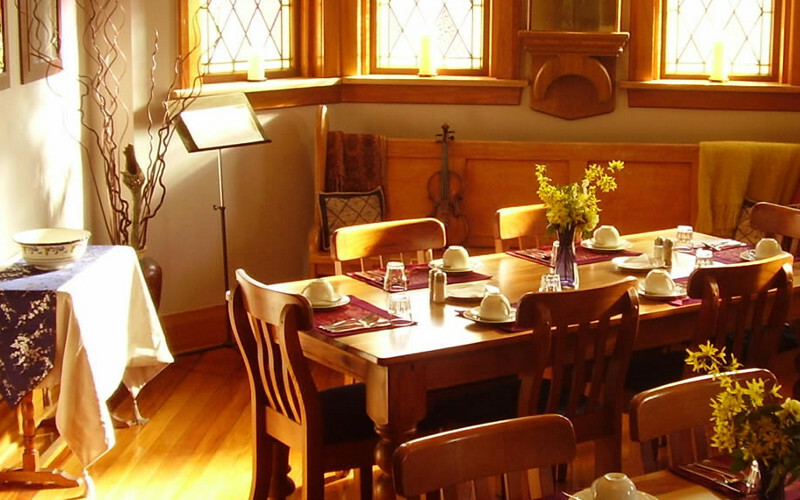 An extensive breakfast is served in the dining room with 4 cooked options. Free wifi, laundry, storage, parking, home baking & complimentary wine. A 20 minute walk to the town centre or a 4 minute drive. 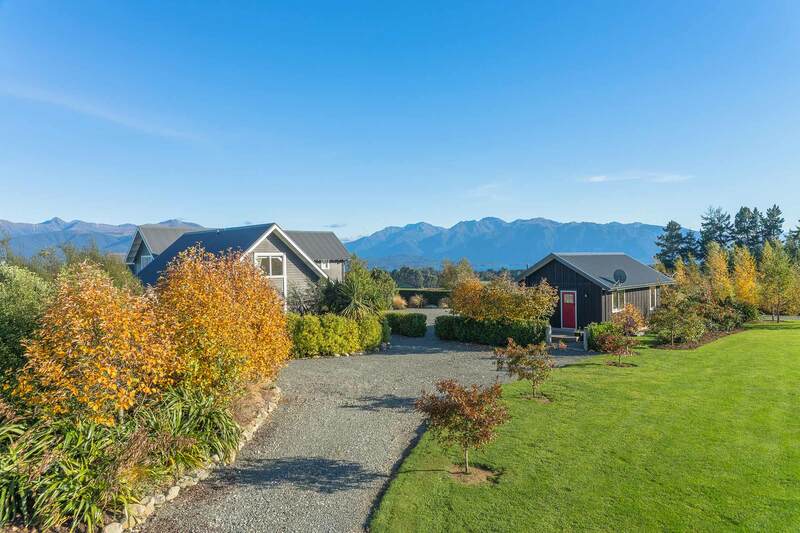 A contemporary homestead only minutes from Te Anau with fully self-contained 2 bedroom apartment and garden chalet, offers you mountain and lake views and your friendly farming hosts will tell you about life on a sheep and deer farm. 11 backpacker rooms with ensuites and linen provided. Situated on the edge of Lake Te Anau at Te Anau Downs, 30km north of Te Anau and just 91kms from Milford Sound. This boutique lodge offers an adult only, private, peaceful and luxurious escape. It is located 4 kilometres out of Te Anau and set in 4 acres of established garden with panoramic views of Lake Te Anau. A genuine homestead accommodation experience at the heart of a New Zealand high country sheep & beef station. Boutique hosted accommodation since 1889. Historic, quiet & unique. Magnificent lake & mountain views. Free wifi, great hospitality and stunning location. Boutique accommodation with two super king suits with ensuite bathroom and spectacular, unsurpassed north views over Lake Te Anau. Gourmet breakfasts. BBH hostel within Te Anau Lakeview Kiwi Holiday Park. Cosy, warm and clean (single, twin, double, dorm) 24hr access to facilities. Groups and schools welcome. We offer clean and comfortable holiday houses all within walking distance of the town centre. From luxurious houses to the real �kiwi bach� - something for everyone - all houses self contained. Located in front of the lake and DOC (Department of Conservation). 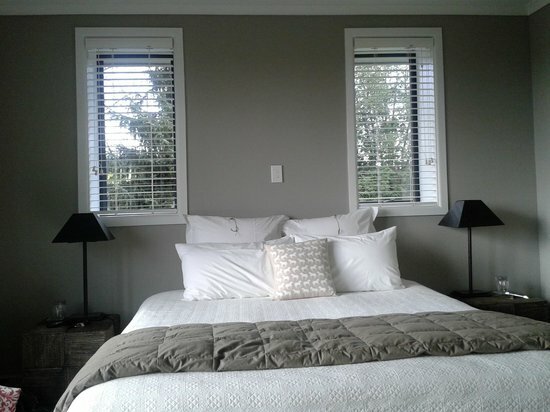 Our B&B offers a cozy place to stay, relax and enjoy Te Anau and surroundings. Luxury log cabin over looking the golf course with views up to the head of Lake Te Anau. The cabin has 2 king beds & all breakfast items provided daily in the fully equipped kitchen.